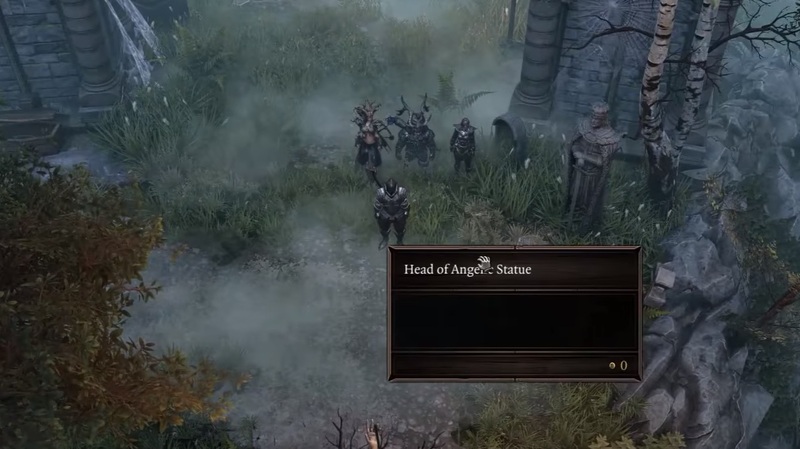 Fix the statue in the graveyard in Divinity: Original Sin 2 for some quick loot. 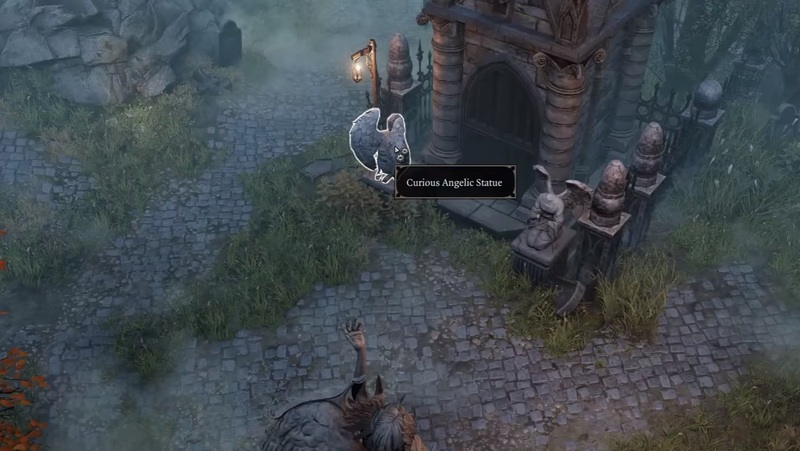 While exploring Stonegarden Graveyard in Divinity: Original Sin 2, you’ll likely come across a pair of borken angel statues outside a tomb. Fixing these angel statues and correcting their position will allow you to access the tomb for some free loot. This guide will briefly explain what you need to do to fix the Stonegarden angelic statues in Divinity: Original Sin 2. Stonegarden Graveyard is one of the main locations you will explore after reaching Reaper’s Coast in Divinity: Original Sin 2. This is also where most of the All in the Family quest takes place. In the Stonegarden Graveyard, there are a pair of curious angelic statues guarding a gate just east of the waypoint teleporter. One statue is turned inward, while the other has lost its head. Fixing these statues will grant you access to the locked tomb that they guard. Special thanks to RPG Division for the video tutorial. The angelic statue head is found on the ground a few steps away, up a path just west of the waypoint. You’ll see a knight statue just beside it. Pick up the statue head and return to the broken angelic statue. Select the broken statue and choose the “attempt to repair the statue” dialogue option. Drop the statue head into one of the repair slots and press Combine to repair the angelic statue. With the headless statue fixed, now all you have to do is rotate the curious angelic statue on the left facing the wrong way. Select the backwards statue and click the option to rotate the statue. Keep rotating the statue until it is completely facing forward. Once both statues are fixed and properly facing forward, the door to the tomb will open, revealing a sarcophagus inside. 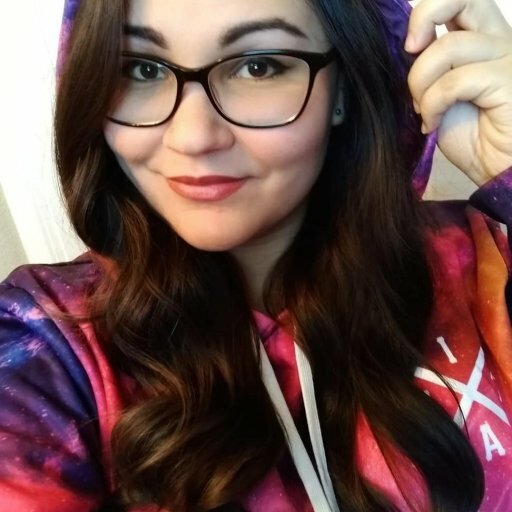 Feel free to loot the tomb for all it’s worth. At the very least, you should obtain the Sleeping Arms Skillbook. Not too shabby for such a simple quest. Now that you know how to repair the angelic statues in Stonegarden, make sure you explore the rest of the graveyard using Spirit Vision to see ghosts and obtain new quests and information in Divinity: Original Sin 2.